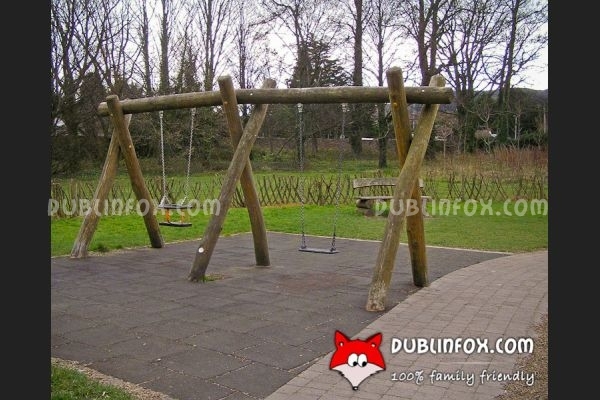 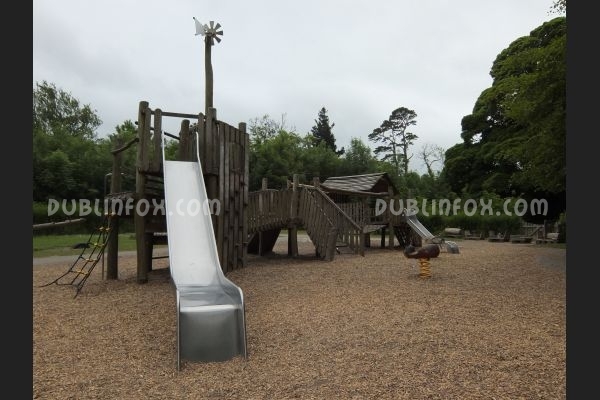 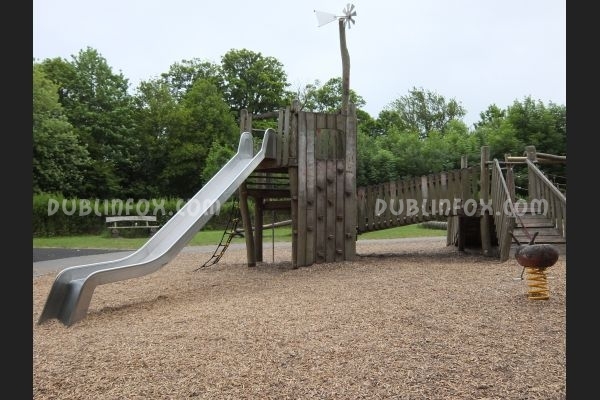 The smaller and less modern playground of Marley Park is located in the south-eastern part of the park, close to Grange Road. 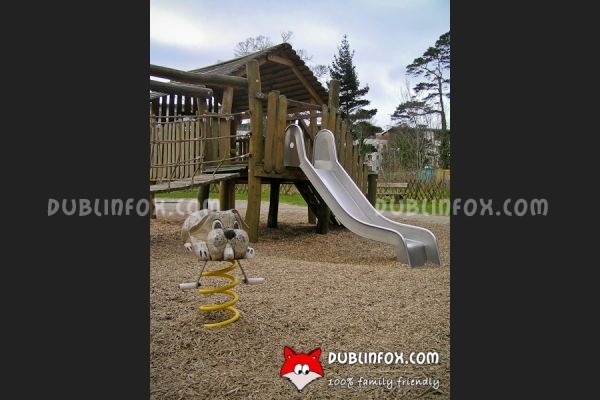 Essentially it is suitable for younger children and its play equipment is made of wood. 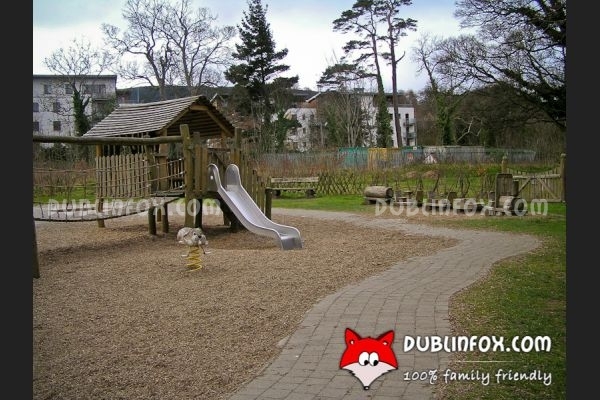 The centre of the playground is a massive multi play unit with a playhouse, but the wooden train is also popular with toddlers, just like the wooden springer and worm and the two swings (one of them is a baby swing). 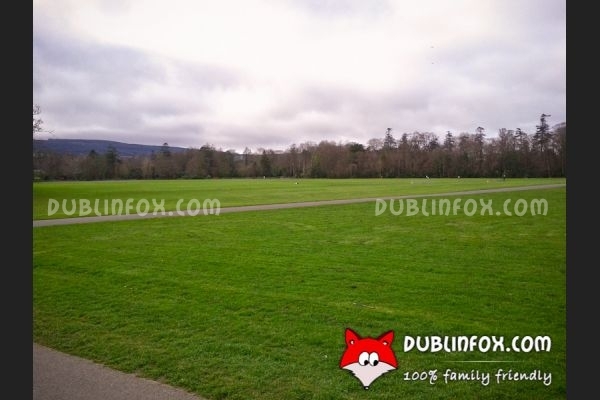 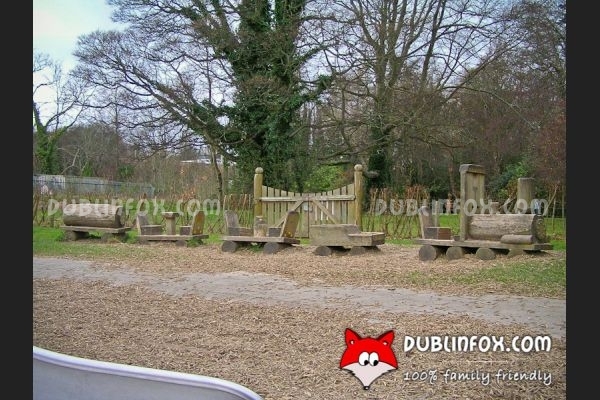 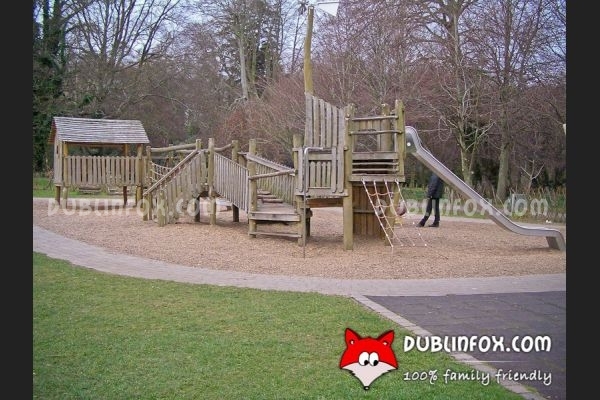 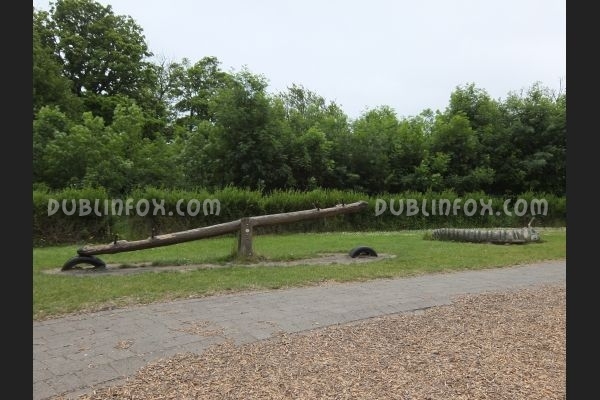 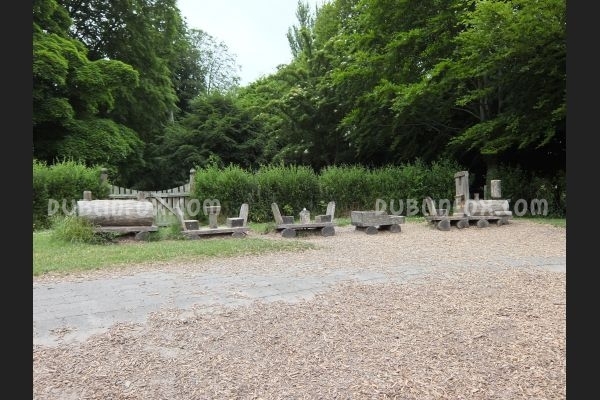 At the back of the playground, there is a sand pit, but it has seen better days once... Due to the popularity of the other playground of the park http://dublinfox.com/show/playgrounds/Marley%20Park.html, this place is never over-crowded, so if you love solitude and tranquillity (and you have toddlers under 4), you might even fall in love with this cute little playground for the first sight.